BYOD (bring your own device) is where you allow your students and staff to use personal mobile devices on your school wireless network. I’m sure you’ve heard of it, because it’s spreading through schools faster than juicy gossip in a tiny town. Now, there’s a lot to consider when determining if implementing BYOD in schools is the right move. So, here’s a list of 20 pros and cons to hopefully help make the decision a little easier on you. 1.) Students are already familiar and comfortable using their own technology so they can focus on actually learning with them than learning how to use the device. 2.) Students’ personal mobile devices tend to be more cutting-edge, so schools can more easily stay up-to-date with technology.. 3.) Students are more likely to have remembered their beloved mobile devices than textbooks or notes. 4.) It’s a cost-effective way to save schools money on technology. 5.) With BYOD students are more likely to continue learning outside of schools hours. 7.) BYOD provides opportunity for teaching respectful/appropriate use, which will be important in properly preparing them for the future. 8.) 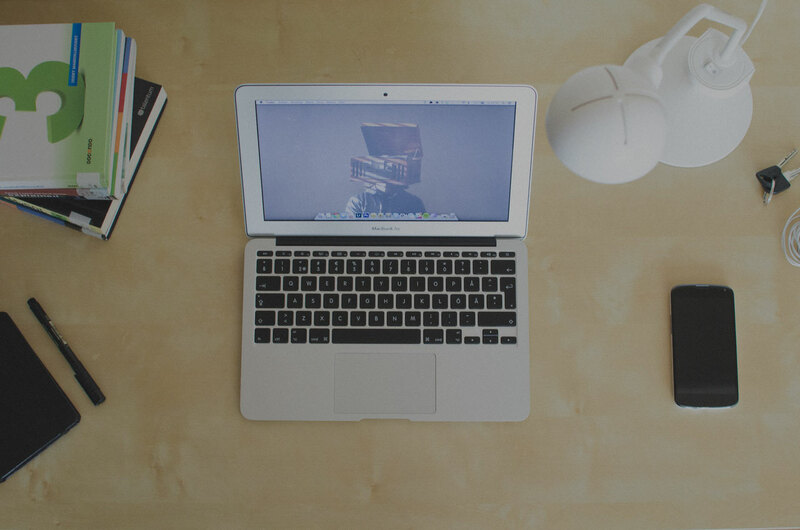 Students will be more organized with all their notes and assignments all in one place. 9.) Gives the students limitless access to information and resources. 10.) 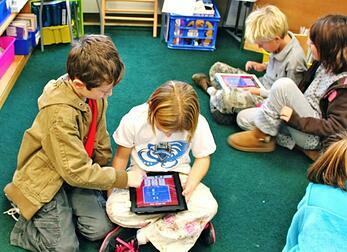 BYOD allows student & teacher to swap roles. 11.) Teachers can use certain apps to be more connected with students and parents than ever before. 12.) 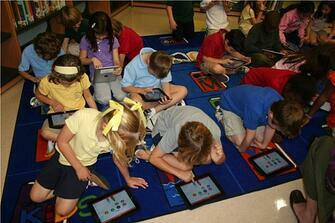 Students love technology so BYOD engages students and creates enthusiasm and excitement about learning. Also Read | "1:1 or BYOD? Which is Better for Your School? [Infographic]"
13.) If students bring their own devices to school, schools can concentrate funding on the students who need it, maybe providing an iPad leasing program. 14.) BYOD allows more opportunities for more personalized learning where students can excel at their own pace. 15.) Students take control of ensuring that their device is working, instilling a sense of responsibility. 16.) 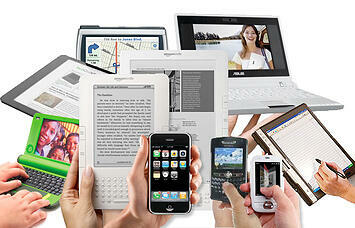 BYOD offers a way of delivering ebooks. 17.) There are loads of cool and exciting educational apps to get students excited about learning. 18.) The majority of students and adults already own the devices necessary for BYOD. 19.) Students can use the device they have chosen to complete their tasks so they are more likely to do them. 20.) BYOD can be used as a privilege to encourage students to stay on task. 1.) All these mobile devices can overload your wireless network. 2.) It possibly opens up the opportunity for cheating. 3.) Technology may become a status symbol for students causing the divide between the haves and have not’s to be even greater. 4.) Parents may not be happy with the idea of paying for mobile devices for use in school. 5.) Students may be more easily distracted while working on their own mobile devices. 6.) Students might forget to charge their devices. 7.) Students bringing in their own devices to school may increase the possibility of theft. 8.) Students may not be able to afford these devices. 9.) What if a student brings a virus from home onto the school wireless network? Also Read | "How to Plan a BYOD Security Policy for Schools"
10.) It can be more challenging for an IT department to manage the bandwidth required to ensure all devices are connected and running smoothly. 11.) Students forget to bring their mobile devices. 12.) Applications may not be universal across all platforms. 13.) Your wireless network infrastructure may need to be addressed before implementation. 14.) Just like some of the parents, some of the students may not to mix in school work on their personal mobile devices. 15.) Some teacher may resist teaching with technology. Okay, I know I said I would give you 20 but I honestly can’t think of any more cons at the moment. So we have 20 pros and 15 cons…looks like the pros for BYOD in schools are beating out the cons here. Even with all 15 of these cons, I still think a lot of the pros hold a lot more value and therefor out weight most of the cons of BYOD anyways. Plus, many of these cons can be avoided or fixed with certain policies, apps, the correct network infrastructure, and mobile device management. If you have any questions about BYOD implementation and whether or not allowing it is the right move for your school, contact us here. We have helped schools all over the Unites States implement BYOD on their school wireless networks and are always more than happy to answer any of your questions. Good luck!